Blend-Chair 3D Model available on Turbo Squid, the world's leading provider of digital 3D models for visualization, films, television, and games. ...t chair furniture chair blended n150710 - 3d model (*.gsm+*.3ds) for interior 3d visualization. 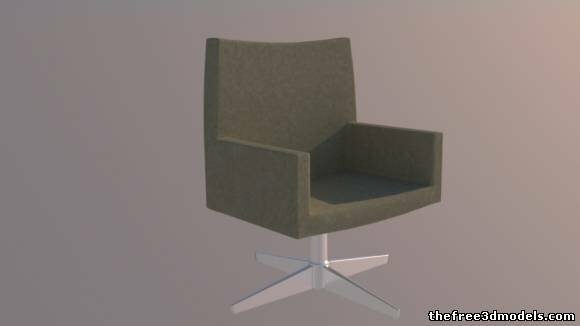 ...chair3d model tf3dm chair furniture blender free download, 3d chair model available in blend format and made with blender.